Out with the old and in with the new. Collect all your unwanted jewelry and coins and stop by the 2nd floor Lounge for a pop-up jewelry boutique with IGC Jewelers. 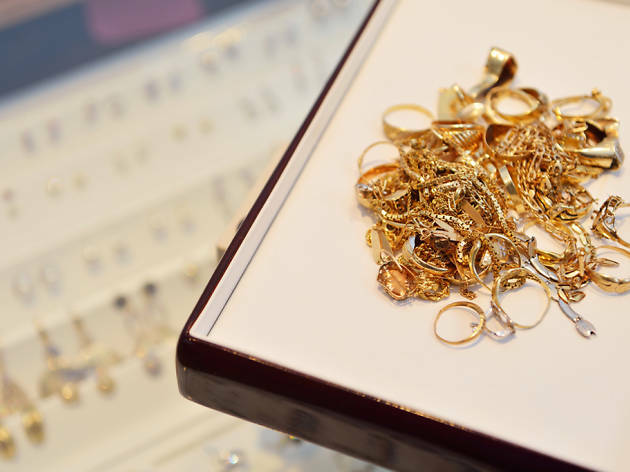 They’ll purchase all your unwanted jewelry or repair those special pieces you treasure most.